Thanks to MyBlogSpark I was able to try the new Chocolate Cheerios! I had these for breakfast this morning and really like them! They are better than I thought they would be! My hubby and boys also like them! If you love chocolate, your taste buds will be delighted with new Chocolate Cheerios-with a perfect balance of whole grain goodness and a delicious touch of chocolate taste in every bite. 1. Heat oven to 350°F. Line bottom and sides of 13x9-inch pan with foil. In large bowl, mix all crust ingredients except marshmallows with electric mixer on low speed until crumbly. Press firmly into bottom of pan. 2. Bake 12 to 15 minutes or until light golden brown. Remove from oven. Immediately sprinkle with marshmallows. Return to oven; bake an additional 1 to 2 minutes or until marshmallows just begin to puff. Cool while preparing topping. 3. In large saucepan, place all topping ingredients except cereal and sprinkles. Heat over medium-low heat just until chips are melted and mixture is smooth, stirring constantly. Remove from heat; stir in 4 cups cereal. Immediately spoon warm topping over marshmallows; spread to cover. Sprinkle with candy sprinkles. Cool completely, at least 1 hour. 4. Using foil to lift, remove mixture from pan; remove foil. With deep 2 1/2-inch heart-shaped cookie cutter, cut out 18 hearts. Store loosely covered. 1. In medium microwavable bowl, microwave hazelnut spread and chocolate chips on high 30 seconds; stir until smooth. Place cereal in shallow dish. 2. Insert toothpick into marshmallow; dip in chocolate mixture. Roll in cereal to coat completely. Place on large plate; remove toothpick. Repeat with remaining marshmallows. If desired, insert round wooden sticks into each for pops. 3. Refrigerate 30 minutes or until chocolate is set. 1. In 4 parfait glasses or clear drinking glasses, layer half of the strawberries, half of the yogurt and half of the cereal. Repeat layers. 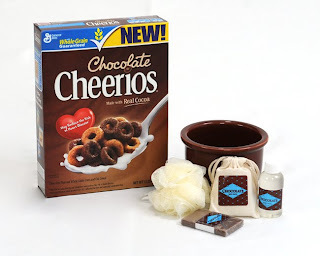 I get to give a lucky winner a Chocolate Cheerios gift pack that includes a box of Chocolate Cheerios as well as a chocolate scented spa kit and a ceramic cereal bowl! Count me in! I love cereal! I've seen those. I'm not quite sold that they would actually taste good. It's good to know that they tasted better than you thought they would. Maybe I will try them someday. These sound great I am in! I'd love to try these out! Thanks for the chance! Okay. Chocolate Cheerios? I'd LOVE to try those!! yum! we would all love this at my house. The kids would love them! my boys would eat these up!! OH my gosh...I'd love to try these because I love chocolate and I love Cheerios! 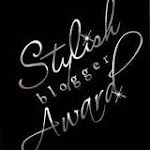 Fun giveaway! I'd love to try the recipe! 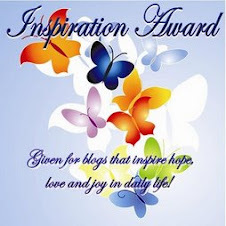 I am a follower of the book giveaway blog. I'd like to try the Chocolate Cheerios. I've heard from other that they really like them. 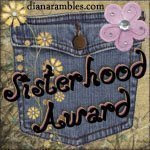 Your Sisterhood button is on my blog. 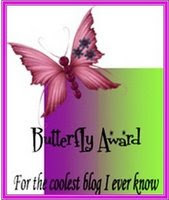 Your Book Giveaway button is on my blog. I didn't know there were chocolate Cheerios! That's so fun!!! That sounds great! I've only found one good chocolate cereal so far; and I eat it as a desert with my mocha yogurt. Please enter me in this draw. Thanks. I've seen these but have yet to try them! Oh yum...count me in this one! yeah! 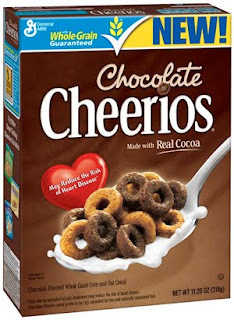 count me in, I love cereal and love chocolate but haven't seen chocolate cheerios yet on our store shelves here. 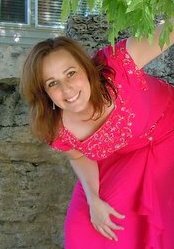 I follow Book Giveaways Blog. 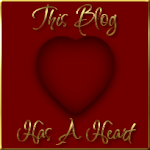 I have this blog's button up! Can't go wrong with chocolate!! I can't wait to try these! Actually I can't wait for my kids to try these! Thanks for the chance. My granddaughter would love this and so would I ! 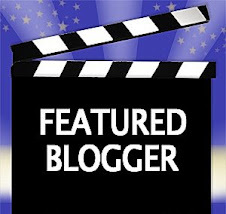 I follow you blog via google friend connect. I follow your book blog via google friend connect. 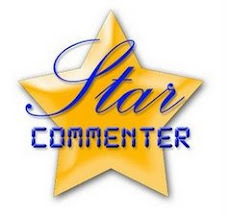 I follow your sisterhood blog via google friend connect. I love Chocolate and I Love Cheerios...so I would LOVE to win!